Great construction site on Hartmann Drive North, Level lot. Already has entrance off Hartmann Drive. 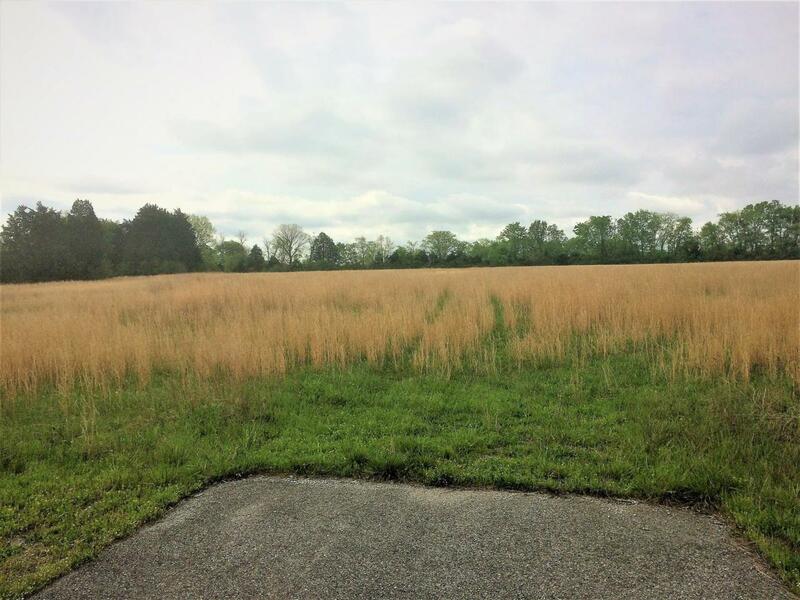 Currently zoned Residential though can be rezoned for your commercial endeavor like neighboring acreage. Back treed line.